100% payment will be required for all online payments. Cancellations 0-14 days prior to date of arrival and no shows – 100% of full invoiced amount is due. Cancellations 15 days prior to date of arrival – 50% of full invoiced amount is due. Cancellations 30 or more prior to arrival – deposit will be refunded minus a 15% administration fee. Amendments to bookings less than 14 days prior to arrival will not be credited. On receipt of a written instruction to cancel a reservation, including bank details, Earth Adventures will refund the applicable amount within 3 working days. Terms are subject to change without prior notice. Reservations are only confirmed once full payment has been received. Full settlement of the bill is required before arrival. Credit card facilities are not available. Please inform us if you suffer from any disabilities, pregnancy and medical conditions. Make sure that you travel with your medication at all times. The provision of goods and services by Earth Adventures is subject to availability. In cases of unavailability, Hi 5 Paragliding go to every endeavour to rebook/reschedule the service. If that is not possible, it will be considered to refund the client soon as possible. Credit card transactions will be acquired for Earth Adventures via PayGate (Pty) Ltd who are the approved payment gateway. PayGate uses the strictest form of encryption, namely Secure Socket Layer 3 (SSL3) and no credit card details are stored on the website. Users may go to www.paygate.co.za to view their security certificate and security policy. This website is governed by the laws of South Africa and Earth Adventures chooses as its domicilium citandi et executandi for all purposes under this agreement, whether in respect of court process, notice, or other documents or communication of whatsoever nature. Earth Adventures may, in its sole discretion, change this agreement or any part thereof at any time without notice. 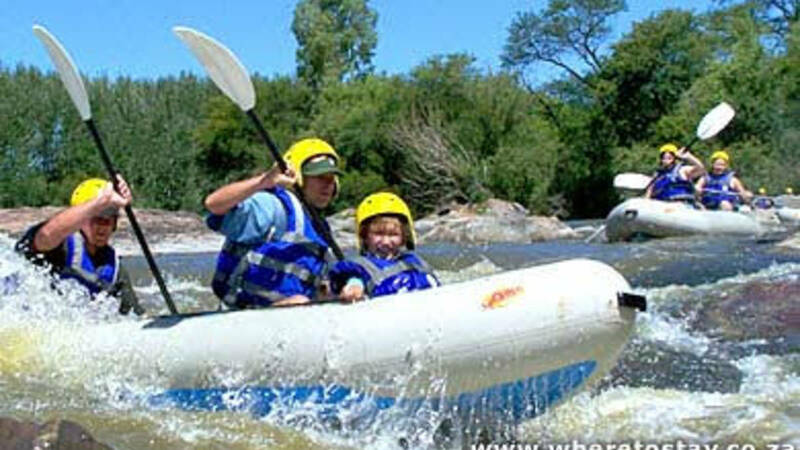 This website is run by Earth Adventures based in South Africa trading as Earth Adventures .